Before the Anzac Dawn. 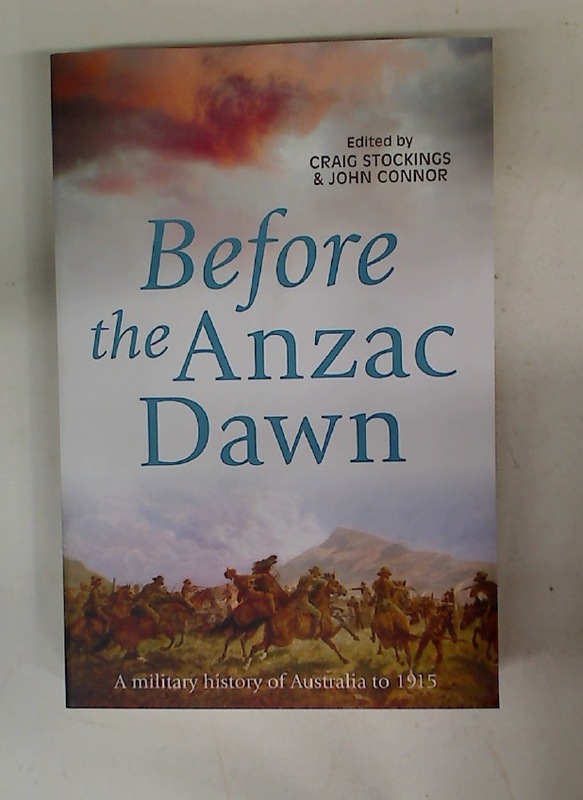 A Military History of Australia to 1915. Publisher: Sydney: New South Wales University Press 2013. Sonate für Violoncello und Piano.